The location in relation to the Underground for easy travel to Vienna city centre (3 min walk) was great. Liked everything else. 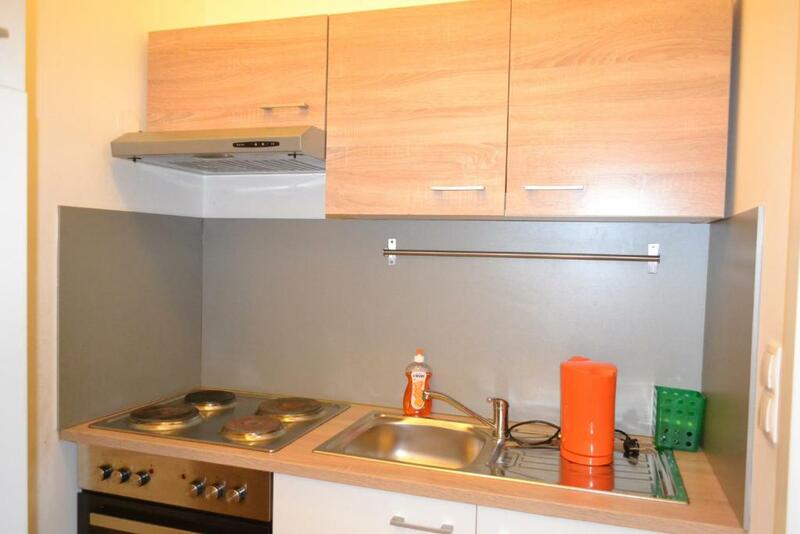 The neatness, facilities, location (close to train stations and supermarket). Would definitely want to stay again. The space is huge, I expected something small and cozy, but it was exceptional, it has a ton of space, I could imagine myself having a small place like that. El apartamento estaba muy cerca del centro pero en un barrio tranquilo. Cerca tienes supermercado, cafeterías y bares. Espacioso y sin grandes comodidades pero con todo lo necesario. 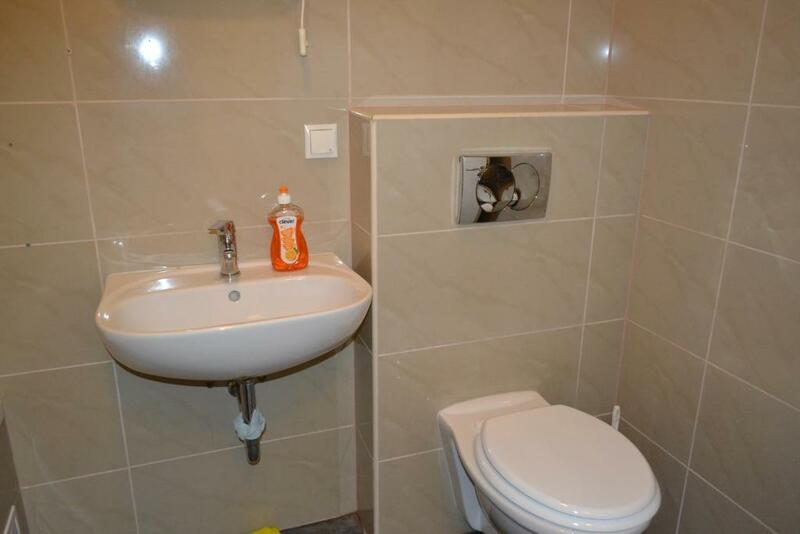 Te dejan toallas limpias y secador en el baño. Hay perchas y plancha dentro del armario. Correcto respecto al precio. Blízko tramvaje do centra, parkování před domem, funkční tv a wifi. Vybavený kuchyňský kout. Teplo. 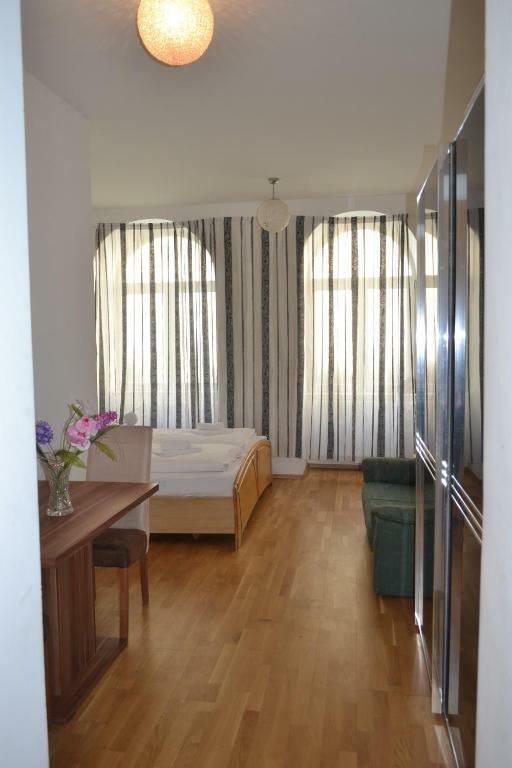 Located in Vienna, within a 17-minute walk of Vienna Prater Amusement Park, Goldfisch Apartment Taborstrasse offers city views. 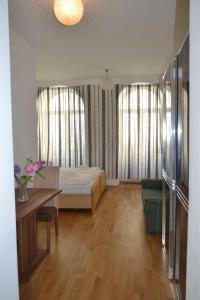 This property is one mile from Kunst Haus Wien - Museum Hundertwasser and features free WiFi. 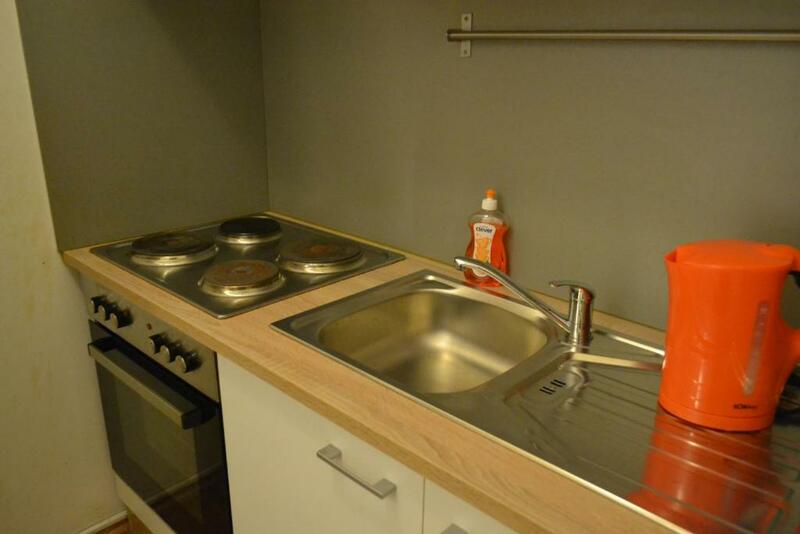 The apartment features 1 bedroom, a kitchen with oven and toaster, and a bathroom with a bath, a hair dryer and a washing machine. A flat-screen TV is offered. Messe Wien Exhibition and Congress Center is 1.5 miles from the apartment, while St. Stephen's Cathedral is 1.5 miles from the property. The nearest airport is Schwechat Airport, 12 miles from Goldfisch Apartment Taborstrasse. 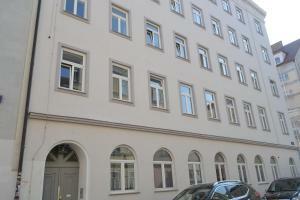 When would you like to stay at Goldfisch Apartment Taborstrasse? House Rules Goldfisch Apartment Taborstrasse takes special requests – add in the next step! 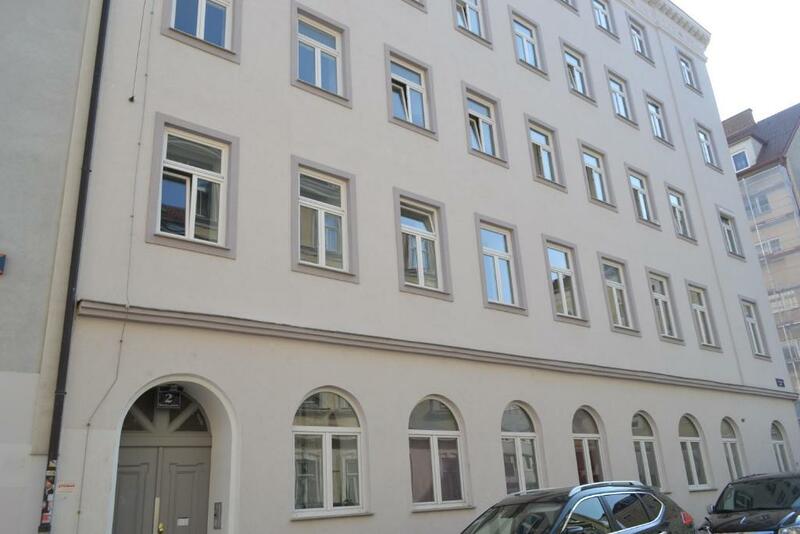 Goldfisch Apartment Taborstrasse accepts these cards and reserves the right to temporarily hold an amount prior to arrival. 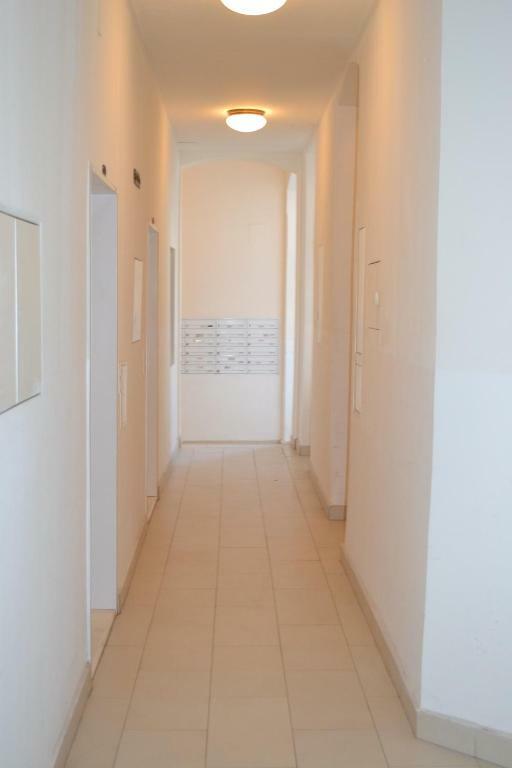 Please inform Goldfisch Apartment Taborstrasse of your expected arrival time in advance. You can use the Special Requests box when booking, or contact the property directly using the contact details in your confirmation. The washing machine wasn’t working. The easy access to the property. Had to stay 2 days without hot water in the bathroom. As a foreigner with no local line to call, it was difficult to get in touch with the caretaker. Also couldn't get the washing machine to work after following the instructions to each bit (the door won't simply close). I believe that easier communication could have helped out . It wasn't that clean. It had dirty walls, spiderwebs, they only paid attention to the clean sheets and the clean bathroom, you could sense that everything else was secondary. Whilst I understand this is basic accommodation for a 'basic' price - it could do with some small things to even bring it up to the 'basic' level. Lightbulbs not working, no safety mat in the shower area, toilet flush broken, bin not emptied from previous occupant. Not luxury expectations but simply basic. It would also have been handy to be provided with a map or directions to the apartment ..for a 3 min walk we originally walked an hour round in circles trying to find this poorly signposted location. This place was so filthy I wore my shoes inside. There were no mugs for coffee, a filthy stove to cook on, and the advertised washing machine didn't even work. The pillows were so old my head sunk right into the bed, which my the way was a piece of foam rather than a mattress.